A government troubleshooter sent in to wind up the troubled Bright Tribe trust has spoken of her “professional” embarrassment over the scandal, and apologised on behalf of the chain’s former leaders. 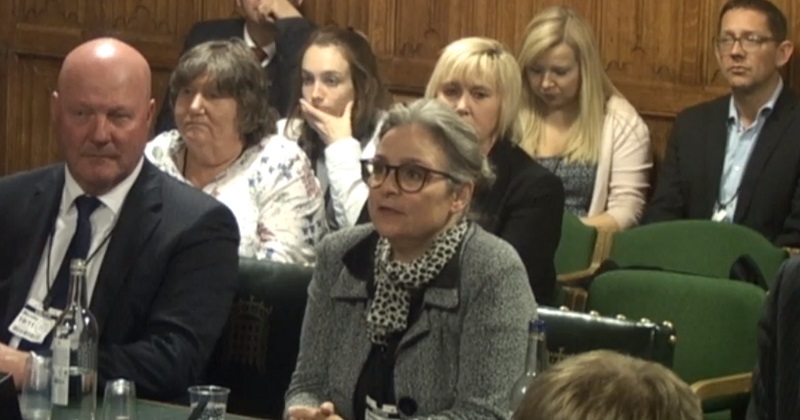 Angela Barry, interim chief executive at Bright Tribe and its sister chain Adventure Learning Academies Trust, told MPs today that she was “confident” action would be taken if ongoing investigations into the trusts find it is necessary. Schools Week revealed in July that Bright Tribe, which has for some years been at the centre of a row over the running of schools in the north of England, was to close. 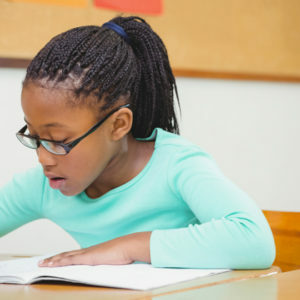 ALAT subsequently announced that it too is closing down, and the trusts confirmed last week that new sponsors have now been found for all of their schools. Appearing in front of the parliamentary public accounts committee this afternoon, Barry said she wouldn’t pre-empt the outcome of three separate investigations into Bright Tribe, but admitted she was “hugely embarrassed” by what had happened at the chain in the past. If people need to be held to account and if actions need to be taken I am confident they will be taken. Asked if the trust had previously met her standards of best practice in terms of transparency and openness in the past, Barry said: “I think the answer to that is the fact that I’m in as an interim CEO is the answer to that question. If things had been run well then I wouldn’t be needed as the intrim CEO now. “Professionally, I am hugely embarrassed, and I know that the interim team…professionally are embarrassed for any mistakes that have been made in the past by those not in post now. Professionally, I would like to apologise on their behalf. Despite offloading all of its schools, Bright Tribe faces questions over related-party transactions with companies run by its founder, the venture capitalist Michael Dwan. A BBC Panorama investigation earlier this year revealed that new trustees are investigating allegations that the chain made repeated false claims for building and maintenance grants. Barry also revealed that she had to reinstate investigations into certain payments made by Bright Tribe and ALAT when she joined as a trustee in July of this year, which had been stopped by former leaders. Although she said she was determined not to “pre-determine or pre-judge any of the outcomes” of the probes or “cast aspersions” on anyone, anyone guilty of wrongdoing must be dealt with “firmly but fairly”. According to Barry, two investigations are now complete at the trusts. Another probe into capital grants and Salix loans – 100 per cent interest-free capital for public sector organisations – is due to be completed by Christmas. Despite all the scandal surrounding Bright Tribe and ALAT, they are both still listed on the DfE approved academy sponsor list.